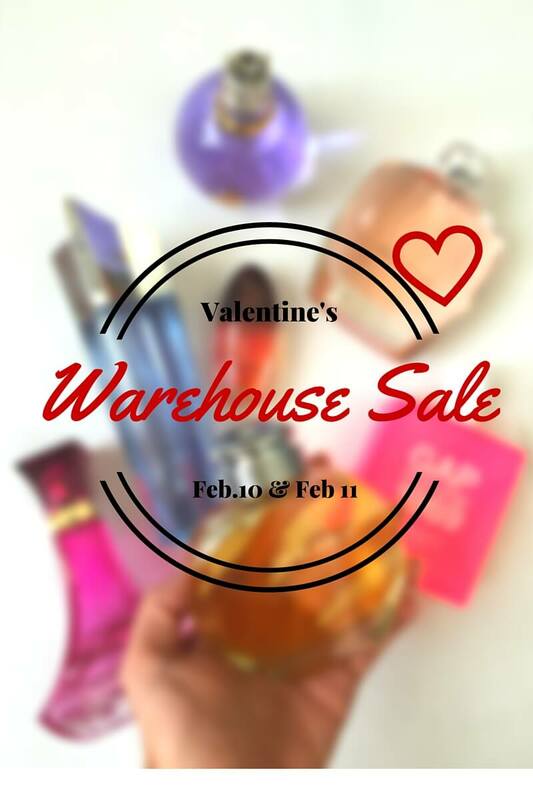 We are having a warehouse sale for two days! It is a first come first serve event and quantities are limited! The sale is on February 10 & 11. We are open 11 am to 6 pm. Come by to get your favorite perfume for valentine’s day. You can also order online and pick up in the same location on these two days! Invite your friends so they can enjoy the sale too! To keep you updated with the sale we have created a Facebook Event you can Find pictures and more information there. You can also, ask us your questions on the same page. If you RSVP the event you can expect a small gift in your shopping bag. So if you live in NYC or NJ Save the dates!